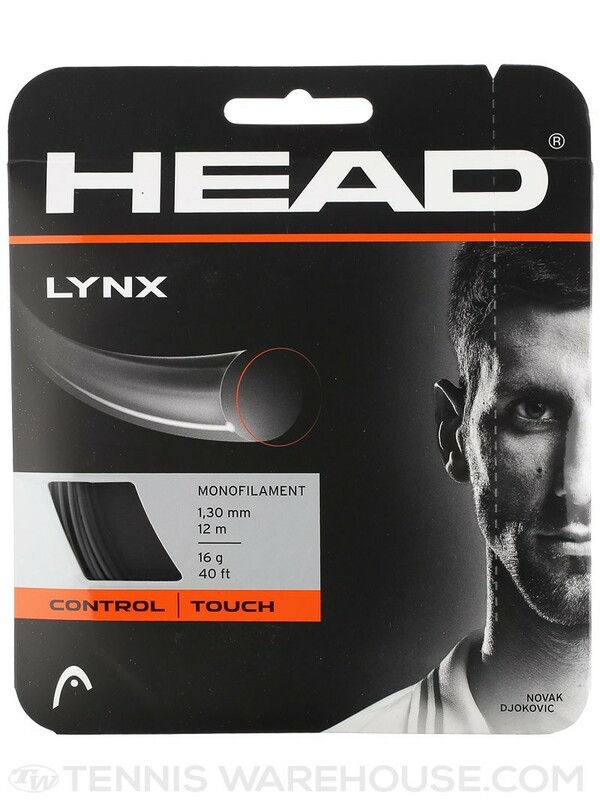 HEAD Lynx Tennis String is an inventive string that quality a co-polymer mixture. 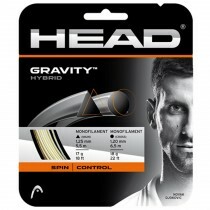 The benefits of this mixture allow the strings to play with a livelier feel giving you just the touch you need. It also benefits you are as long as you with unrivalled control for those players that like to play forcefully from the baseline without sacrificing any durability in the process.